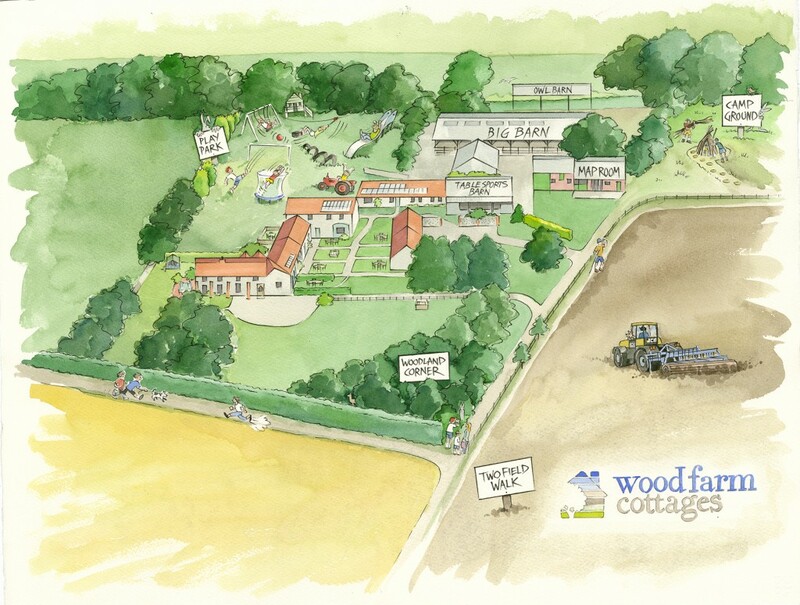 Wood Farm, Edgefield, North Norfolk: Twenty-five acres of safe space, bursting with wildlife! Hidden away down a long drive that runs between high hedgerows there are twenty-five acres of safe space where you can take it easy and lose track of time together. 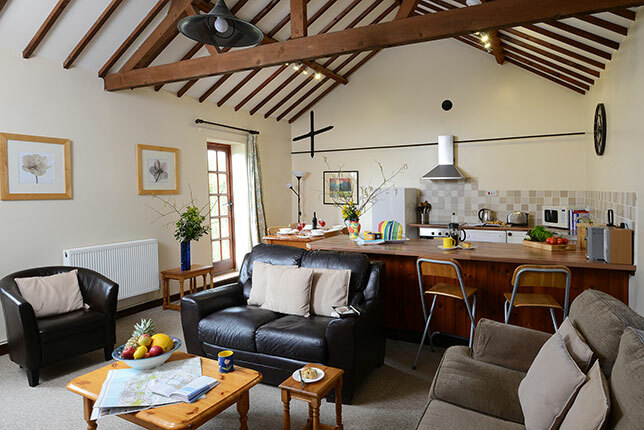 Each of our eight Gold Award 4 Star cottages is a home-from-home with everything you need just waiting for you. And we’re here to help if there’s anything you need. A very spacious two bedroomed single storey cottage with one king and one twin bedroom and a family bathroom. 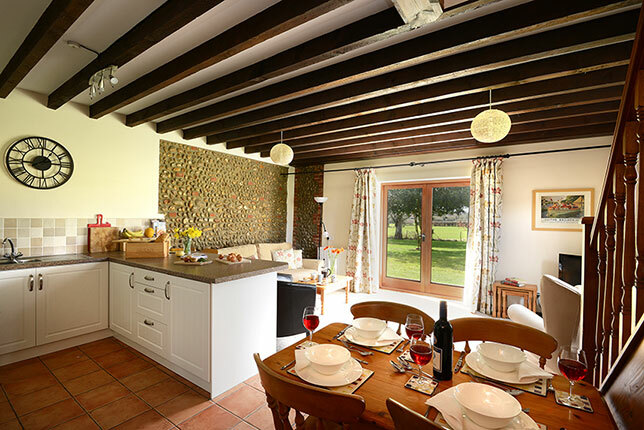 Holly Cottage is the perfect destination for a romantic break, with the door to Holly is away from the courtyard. A spacious two storey three bedroomed cottage. The tiled entrance hall leads to the triple aspect open plan living area. Beech is our largest cottage. It is single storey and is wheelchair accessible. The cottage is situated for exceptional views. A smaller single storey cottage with three bedrooms; one double with king sized bed, one small twin and one medium single. A light single storey cottage sleeping four in two bedrooms; one double with king sized bed and one small twin. This cottage features a lovely living room opening up to the eaves, with dining area, cream shaker kitchen and wood burner. 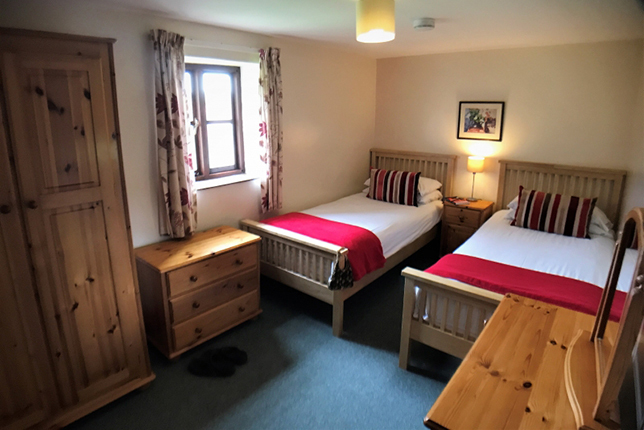 Rowan is a two storey cottage with two bedrooms, one with an extremely comfortable Feather and black King bed, and one twin. Come in. Come home. Be Together! Have fun in the Play Park. Build dens on the Camp Ground. Play games in the Table Sports Barn. Stroll a mile on the Two Field Walk. And when you want to explore North Norfolk, the Map Room and our Top Picks will give you all the ideas you need to design your perfect Day Out. 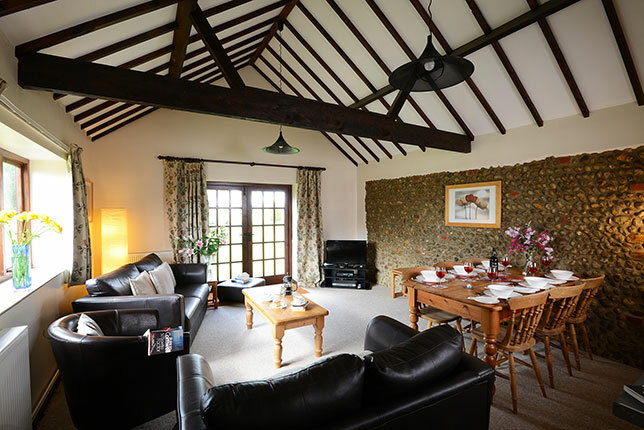 On the late, cold, damp evening of our arrival it was a true delight to open the door and be greeted by a warm, comfortable, spotlessly clean, well proportioned cottage that proved to have everything to meet our needs. From booking to departing a seamless experience, great people and a lovely place to stay. Immaculate surroundings, pristine cottage, beautiful place. Couldn't be nicer. Have booked for next year. This is our fifth time at Wood farm, second time staying in Beech cottage. Fantastic accommodation, children absolutely loved the play facilities. We will be back.